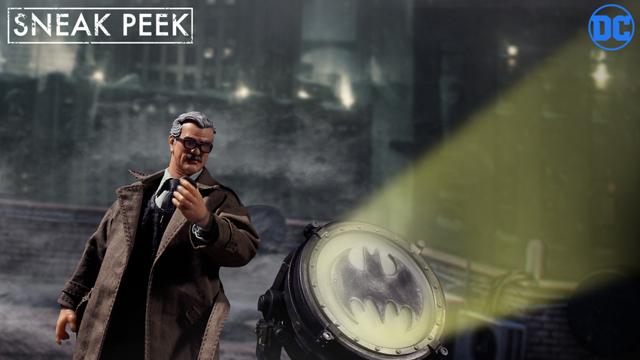 Popping up for Batman Day is this Commissioner Jim Gordon One:12 Collective Action Figure preview that Mezco Toyz teased today. 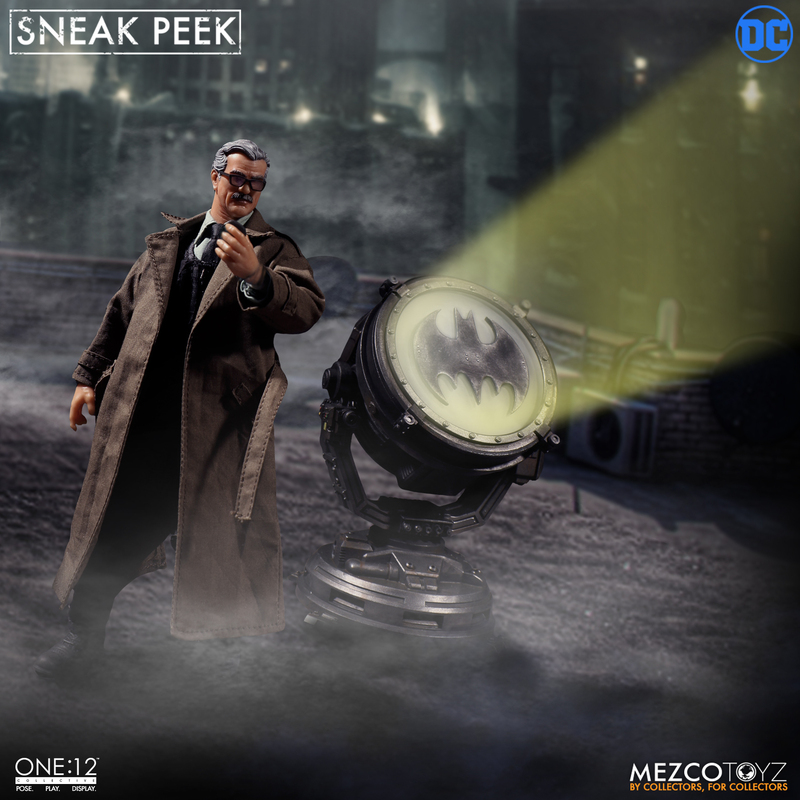 While official information is still TBD, this sneak peek gives us a glimpse at the Commissioner Gordon figure that Mezco has on the way, complete with Bat-Signal to summon Gotham City’s savior. 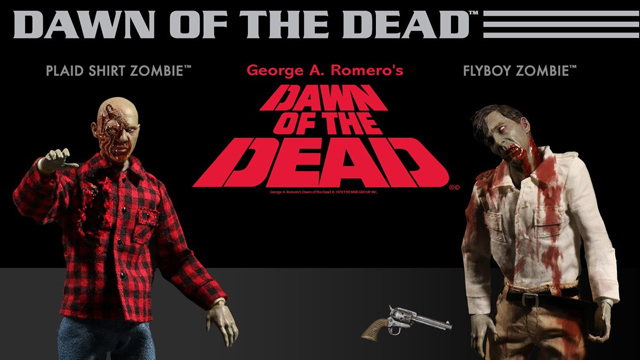 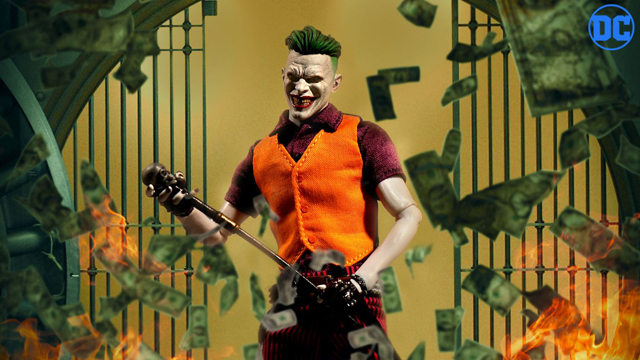 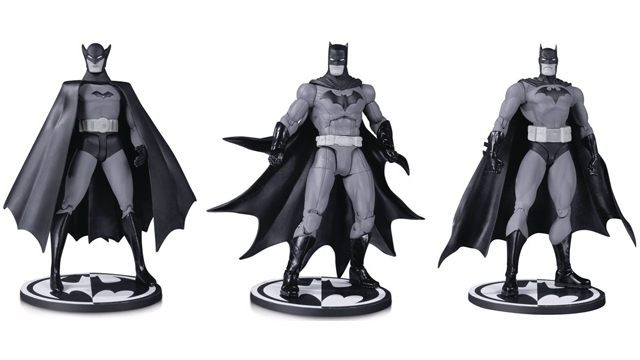 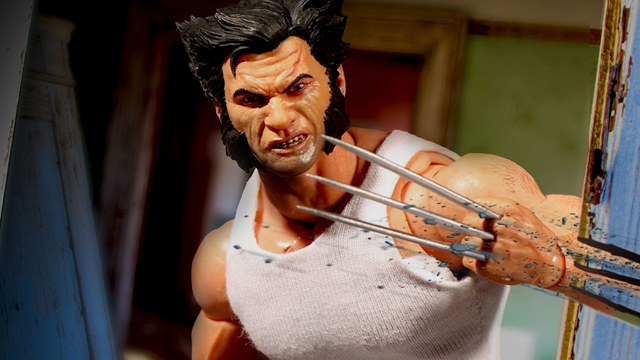 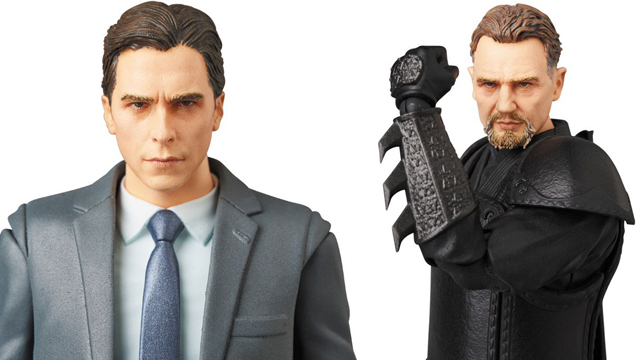 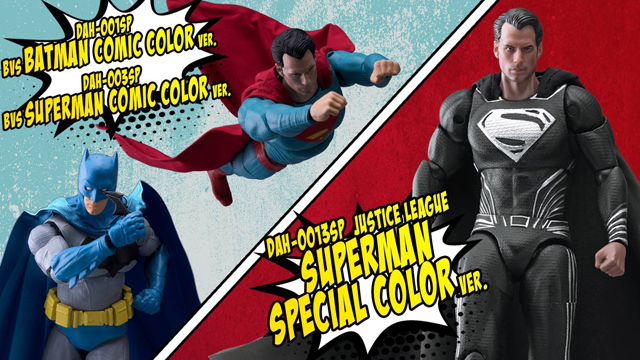 We’ll keep you posted once more info arrives, but in the meantime, you can check out these other Batman One:12 Collective Action Figures that Mezco currently has available to grab.